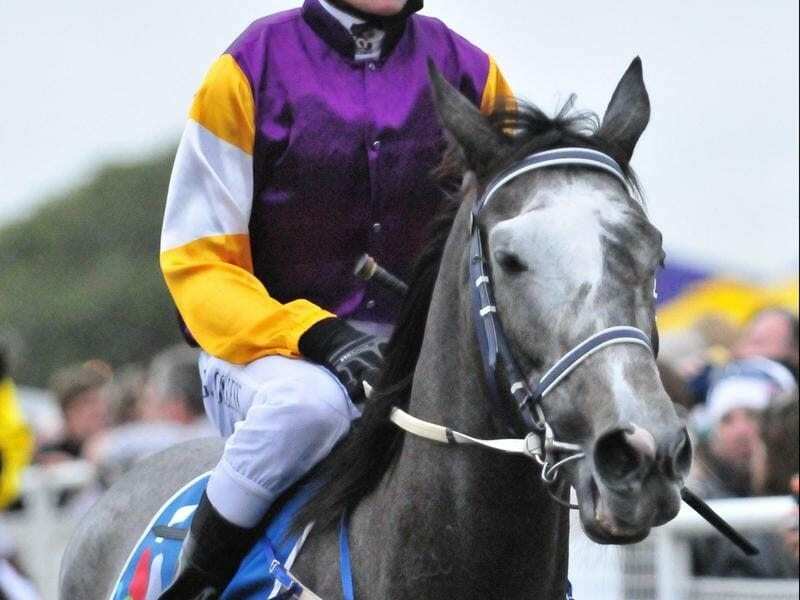 Steel Zip will have a new rider at Doomben with apprentice Hannah English to give him weight relief. Country apprentice Hannah English has been rewarded for her good work for trainer Pat Duff with the ride on veteran Steel Zip at Doomben. English is apprenticed to Glen Richardson at Nanango, in the Burnett region, and has ridden 109 career winners but is yet to score in Saturday metropolitan class. Duff has dropped Steel Zip back in class to a benchmark race over 1350m at Doomben on Saturday. Now a 10-year-old, Steel Zip hasn’t run since finishing midfield in an open handicap at Caloundra on October 29. However, Duff has kept Steel Zip up to the mark with two barrier trials and he won the latest two weeks ago. Duff said Steel Zip, who has won $950,000 prize money, would be hard to beat on his old form. “But he is getting on and I decided while he was back in class I would use a claim on him,” Duff said. Duff has an extra reason to hope English makes it in the city. “We are related. I have trouble working these things out but I think we are third cousins,” Duff said. Duff will miss Saturday’s race as he has headed to Hong Kong for the International race day.